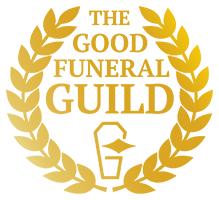 Natural Endings - independent funeral directors. 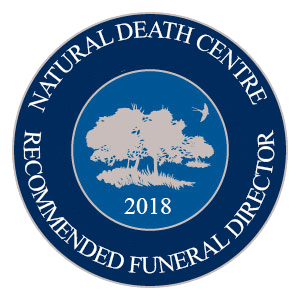 Natural Endings is an award-winning independent funeral directors. We provide a full funeral service including arranging and conducting the funeral. At the heart of our ethos is a desire to help families to have a beautiful, unique and fitting farewell for their loved one. The farewell can be full of love, pride and even hope as well as acknowledging the sadness of your loss. We provide a very personal service that includes taking time to gain an understanding of you and your family’s values and beliefs and what is important to you. We work closely with you and can either fulfill your ideas or offer appropriate suggestions for creating a funeral that reflects your loved ones unique personality. We can provide a traditional or alternatively themed funeral. We are recognised experts in green funerals and natural woodland burial. We work closely with a variety of ministers from all faiths. 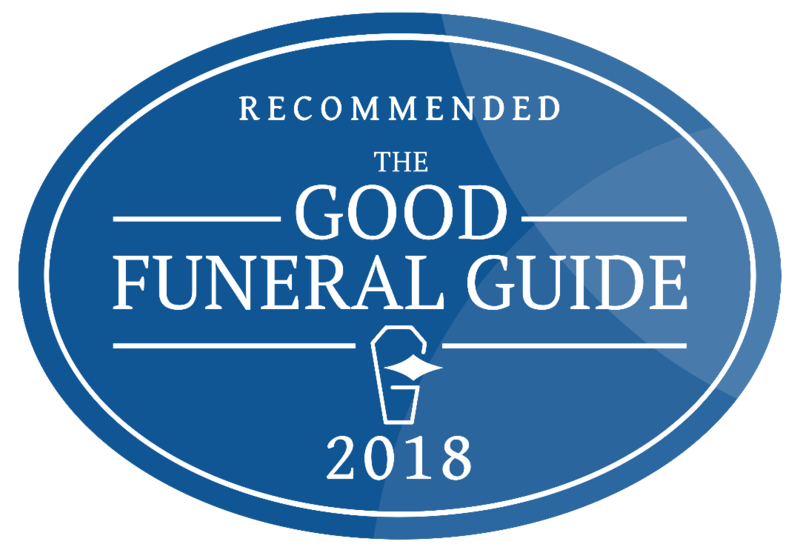 We also have humanist, civil and non-religious funeral leaders available or we can support and advise you on leading the ceremony yourselves. As well as arranging funeral ceremonies in churches and places of worship we are able to offer a choice of non-religious venues for a funeral ceremony. If you have had a bereavement and would like to talk to someone about funeral arrangements please telephone our 24 hour number 0161 969 6690. We are happy to provide you with a no-commitment estimate of costs. 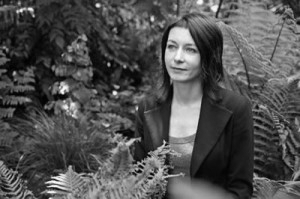 My name is Rosie and I’m Natural Endings director. We hope to help you to navigate this difficult time with compassion and humanity. We support you in this from the moment that we meet you. We can do as much or as little as you need. It might be helpful for you to be very hands-on using your own skills and creativity. Or perhaps if you’re feeling overwhelmed you would like us to listen to what you need and then take care of everything for you. Rosie was wonderful. From the first time we contacted her she was kind and gentle. Throughout the whole process, she made us feel confident and at ease with all the practicalities. We changed our minds a lot about the type of funeral service we wanted and she accommodated us without any problem in all our requests. Even last minute requests were responded to and dealt with positively.